The WWE NXT Women's Championship has changed hands as Ember Moon defeated Peyton Royce, Kairi Sane and Nikki Cross in a Fatal 4-Way to win the vacated title at NXT TakeOver: WarGames. My immediate reaction: I personally would have gone with Peyton Royce, but I'm totally cool with Ember Moon being the new champion. I hope she doesn't face criticism of being only good enough now that Asuka is gone. Here's hoping this is the start of a great title reign. 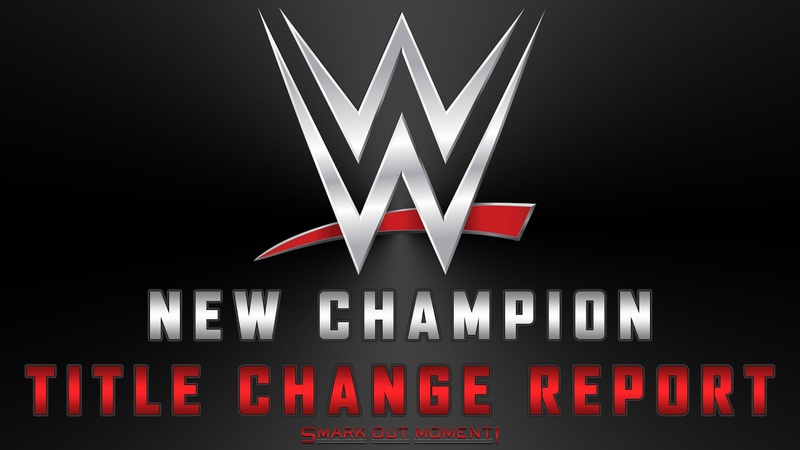 What do you think of this title change and who will be the next champion?